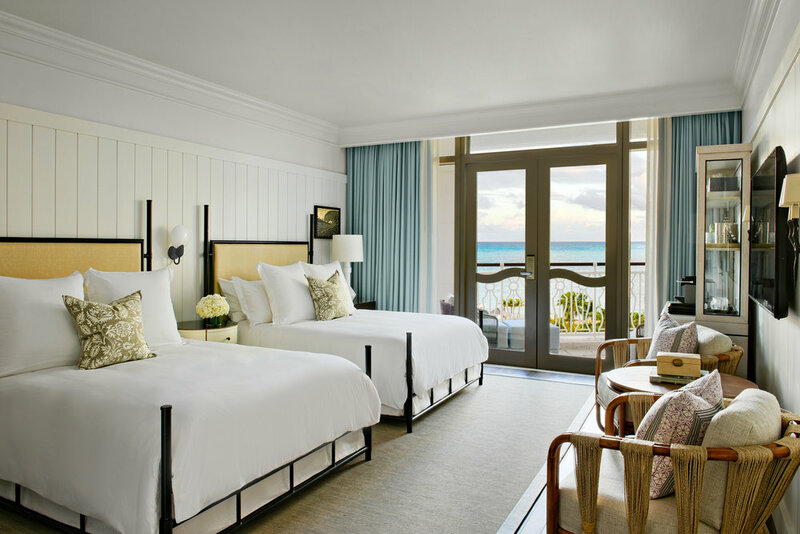 As the premier DMC in The Bahamas, we are excited to announce the highly-anticipated opening of the Rosewood Baha Mar. The crown jewel in the 2,300 room Baha Mar resort recently opened its doors to visitors looking for a distinguished "sense of place." The Bahamas' newest luxury destination hosts 233 rooms and suites, along with a collection of unique three-bedroom and six-bedroom villas, each with their own private plunge pools. Rosewood Baha mar's distinguished colonial character offers an idyllic backdrop for groups, with unique, inspiring spaces that are ideal for weddings, incentive trips, conferences and meetings of any size. 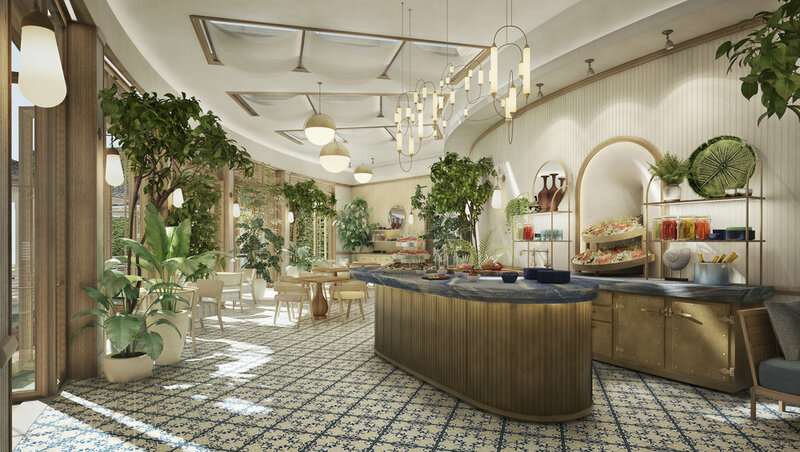 Dining concepts range from farm-to-table at The Commonwealth, to Mexican flavours at Costa, with the Library, cafe and tearoom complementing the range of inspirational settings for group events. The Rosewood Spa offers a wide range of restorative therapies and island-inspired special treatments to unwind from the pressures of "real life." Welcome Rosewood at Baha Mar!